Captain Jack Sparrow, love him or hate him, most people FEEL something for the irrascible pirate. 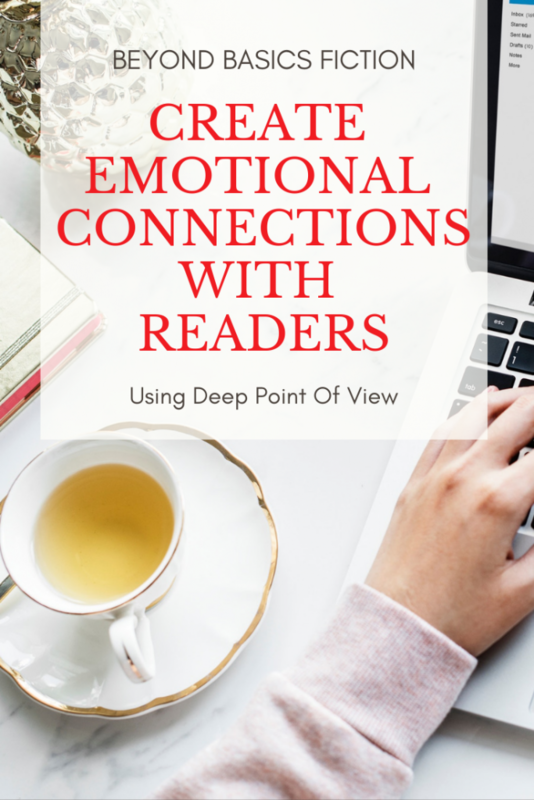 What can Jack Sparrow teach us about creating emotional connections with readers? Lots. Savvy? 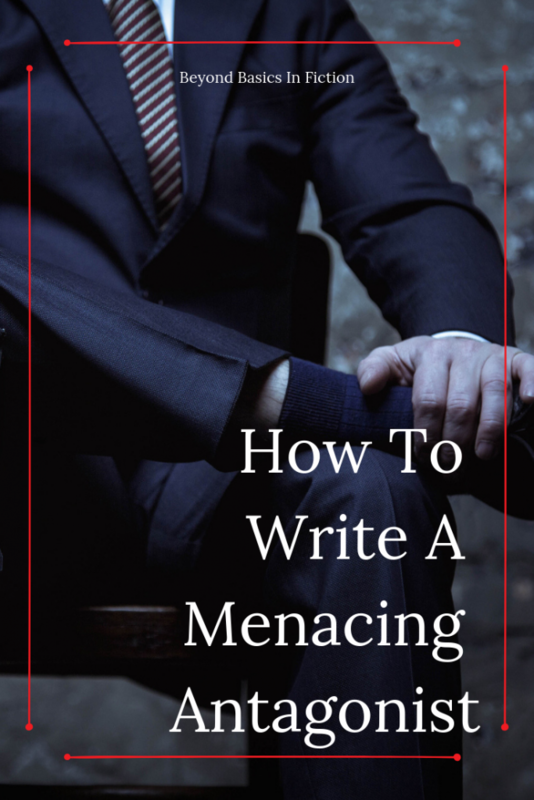 There are many posts out there on the interwebz for writers looking for advice on how to create emotional connections with readers, but let’s look at a character many many people love but may not be able to put a finger on why. 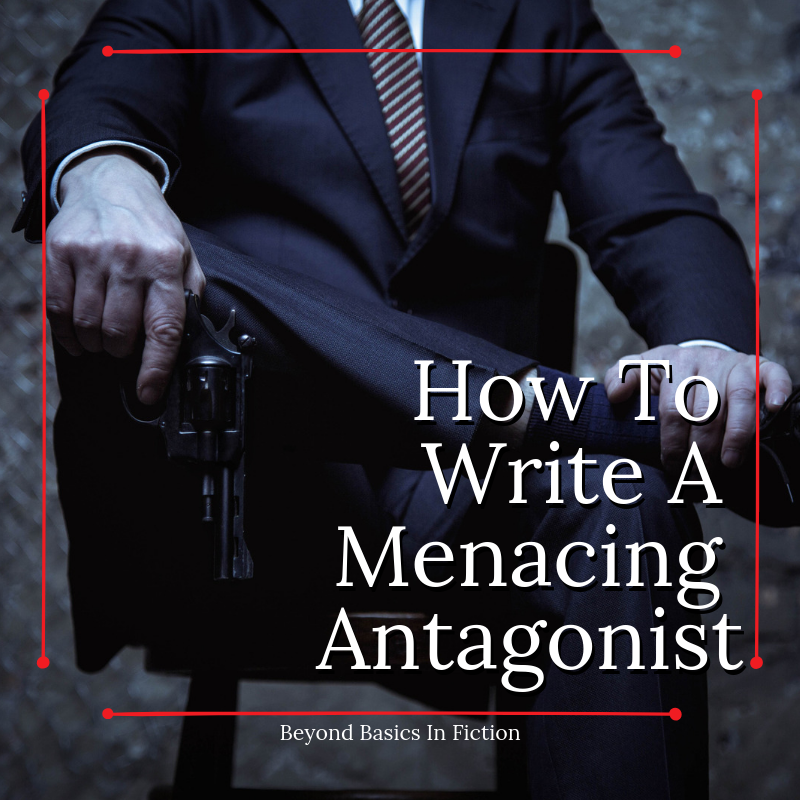 When creating a character you want readers to connect with, give them traits that your reader might share. It’s hard to put yourself into a story, into someone’s shoes if you can’t see yourself in any of their character traits or decisions. Jack is selfish and deceptive and he appears morally bankrupt, so why do we love him? He literally stumbles through life. But we love Jack because we have a lot of things in common with him. No, really – we do. He prefers to talk his way out of trouble instead of using brute force, even though he has the sword skills to do great injury. He’s intelligent and witty and uses those strengths to his advantage. Jack is immeasurably creative. Jack is OK with ambiguity. Today’s enemy could be tomorrow’s ally. He’ll steal your rum one day and shake your hand the next. Jack’s morality tends to be situational, but isn’t that also true of our own society where little white lies, no harm no foul, and other such sayings are held as truth. A person might never steal a chocolate bar or clothing from a retail store, but they’ll pirate movies or music or ebooks without thought. The character who always chooses the moral right, who’s never dishonest or corruptible in any way, is hard to relate to. Your character needs to stand for something. They have to draw a line in the sand — this far and no farther. That line will look different for every character and that line doesn’t have to be one that readers necessarily would choose for themselves, but it’s one they can cheer for. 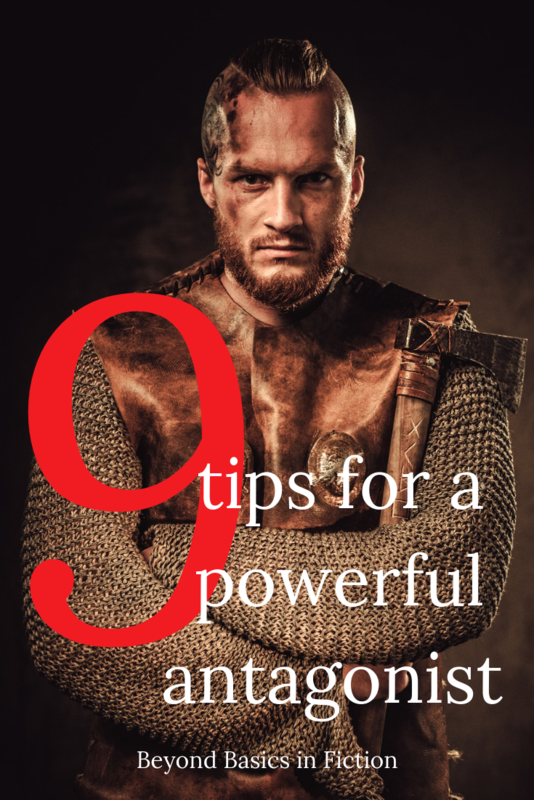 Readers connect emotionally with characters who have a code of ethics they won’t violate–an ethic the reader can cheer for. 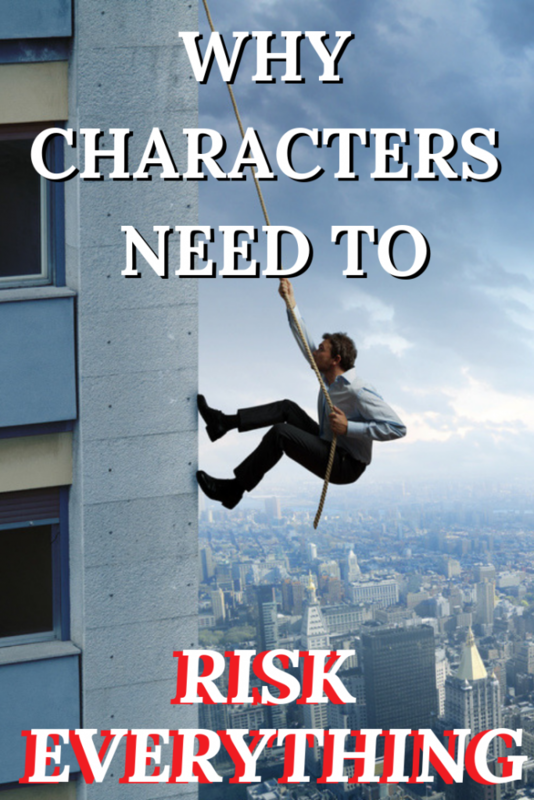 Jack is a complicated character and whether he’s good or bad is often up for interpretation. Certainly, he’s no moral paragon, but unlike many other pirates Jack does his best to uphold the Pirate’s code. 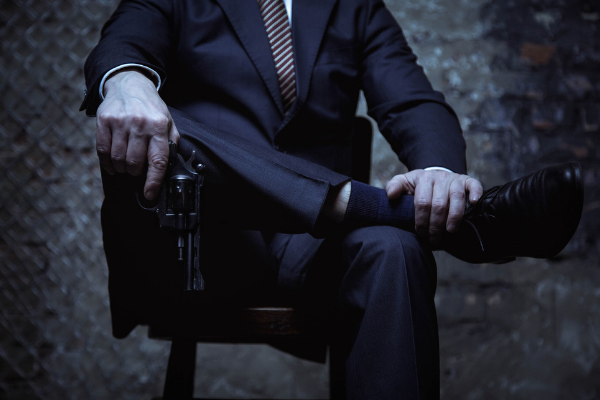 Jack isn’t a pacifist, but he often steps in and tries to de-escalate an impending conflict (often for self-interested reasons) by suggesting a negotiation. When he does draw his sword, it’s in self-defence. Let’s not forget that the reason Jack was branded a pirate was because instead of delivering a shipment of slaves, he set them free. Jack, in the end, often chooses the morally right thing to do at his own personal sacrifice, even if he’s doing it for selfish reasons. 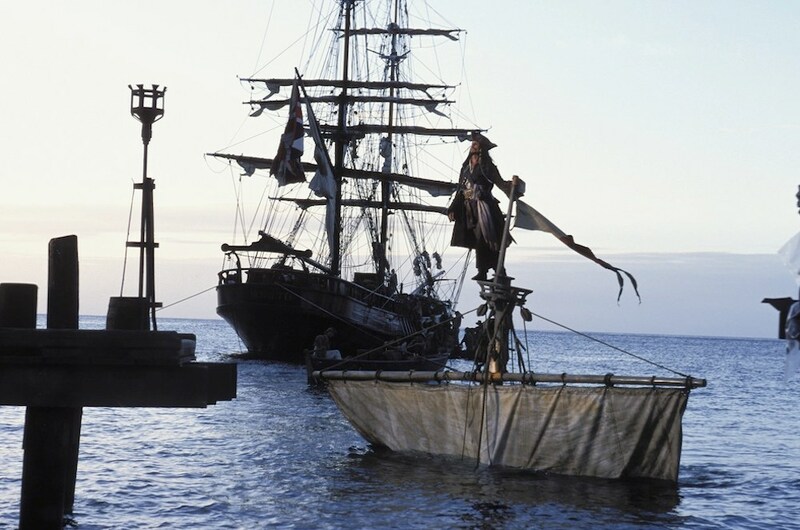 He rescued his friends from the Kraaken (and the Pearl), he walked away from the fountain of youth, and he helped break the curse of the The Flying Dutchman to free Will Turner. Readers love to cheer on the come-from-behind-kid, the one who succeeds against all odds, the David in a David-and-Goliath story, the nerd fighting against the schoolyard bully. When a character faces overwhelming odds, when they choose to step into a hard thing when they could walk away, readers get behind that. They want the character to win. But let me clear, the odds need to be overwhelming and preferably the stakes are life and death. I don’t mean only literal life and death stakes, but identity-ending, career-suicide, life-is-no-longer-worth-living kind of stakes. In every movie, Jack has a goal–there’s something he wants. His motivations aren’t always obvious or clear, sometimes even to himself, but he presses on even though the odds of him succeeding are fairly remote (hello – finding the fountain of youth??). Readers want entertainment AND they want an emotional journey. They want to immerse themselves in a fictive dream and become a character, live vicariously through them, for a short period of time. Fiction helps challenge people’s thinking and offers new perspectives and paths for readers in a non-threatening way. 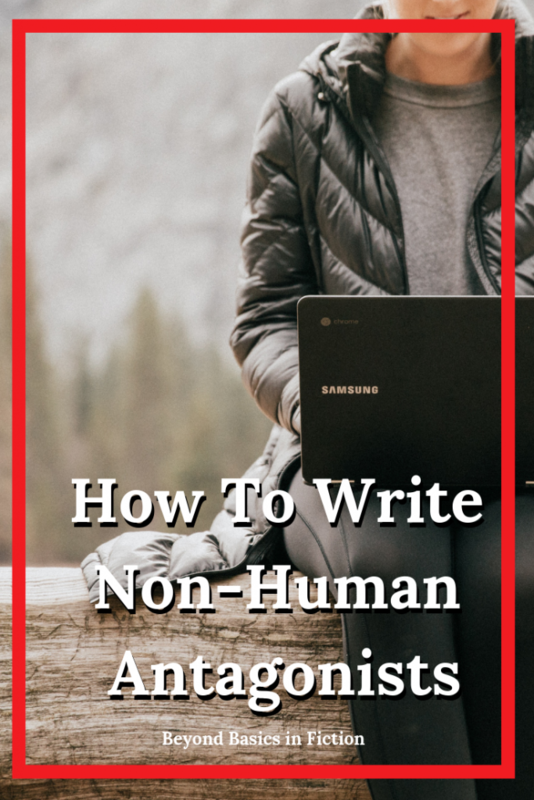 It’s OK if you only want to entertain with your writing, but it’s OK if you want to use if for more than entertainment too. Jack very much lives in the moment. He doesn’t concern himself with a five year plan or even where he’ll sleep that night. Jack embodies freedom. “Wherever we want to go, we’ll go. That’s what a ship is, you know. It’s not just a keel and hull and deck and sails–that’s what a ship needs. But what a ship is–what the Black Pearl really is–is freedom.” Jack has simple wants: to be a pirate and to be captain of the Black Pearl. Most of us, in some way, long for that kind of free-spirited freedom, ability to laugh at ourselves, own our eccentricities and quirks, and care less what people think of us. 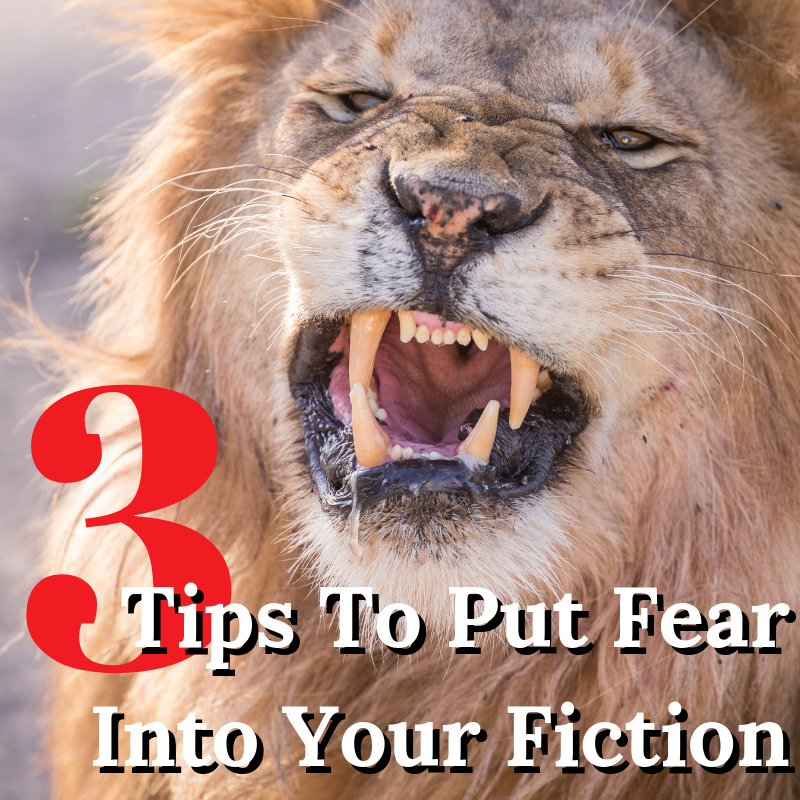 Writing that has readers leaning in, afraid to put the book down because they have to know what happens next — that’s the goal, right? That’s my goal. The surprises have to be true to the character and the storyworld, often the surprise causes the main character even more trouble, but we cheer them on even harder. Jack constantly surprises us. He’s funny. His wit and charm are disarming and the way he plays with the truth makes you feel like you’re inner circle sharing an inside joke. His antics, his flailings, his reliance on rum, it all adds up to entertainment and surprise. A joke isn’t funny if you already know the punchline, right. Sometimes his wit is full of great truth. Sometimes you have to repeat to yourself what he’s just said, and then it hits you — ooooh, that’s deep. 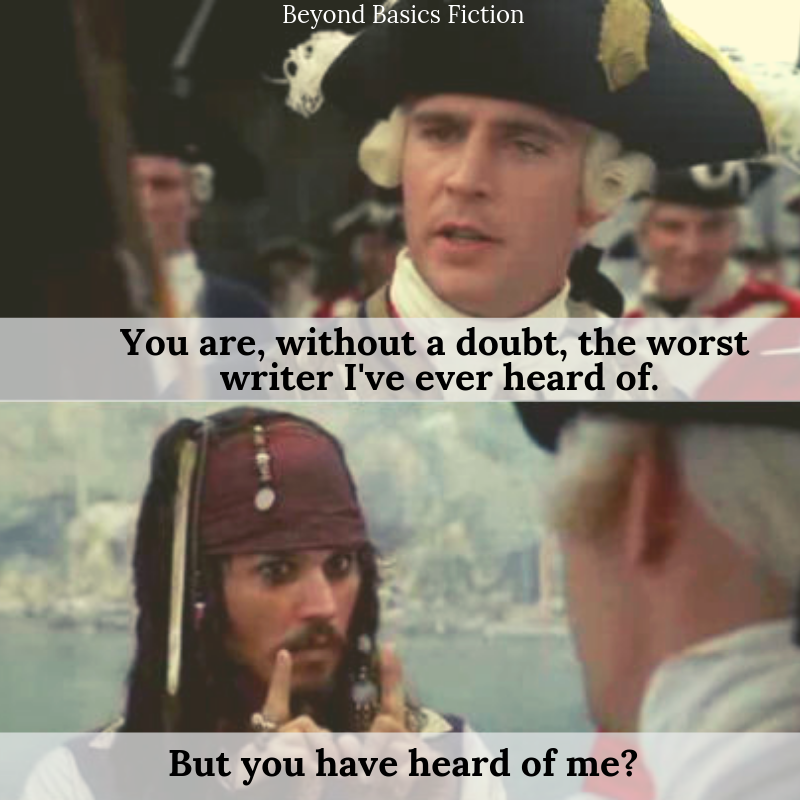 What do you love about Jack Sparrow? In what ways did you (or did you not) connect emotionally with Jack? 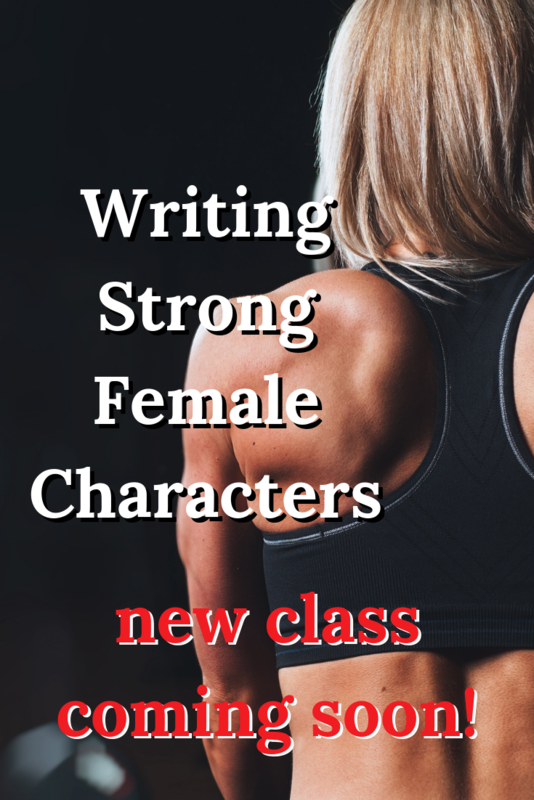 Want to create an emotional connection between your characters and readers? 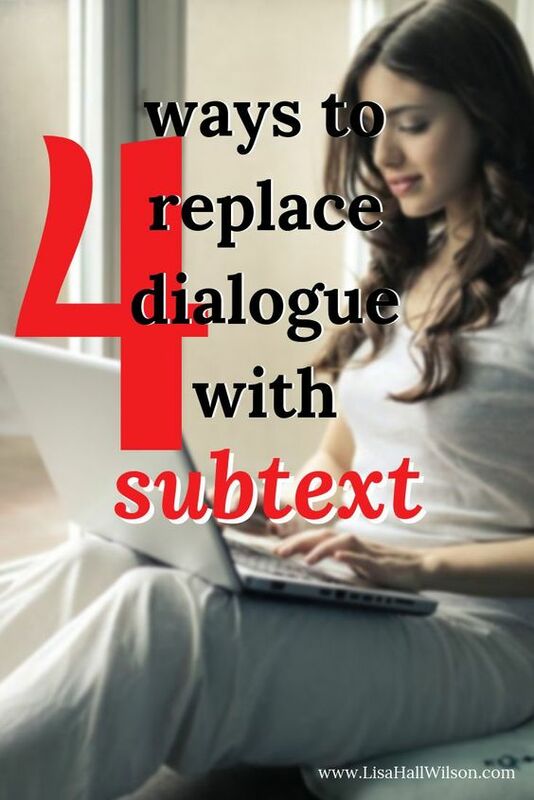 Tired of beta readers and editors telling you to go deeper? Can’t find the right emotional tension between blase and melodrama? You need deep point of view. 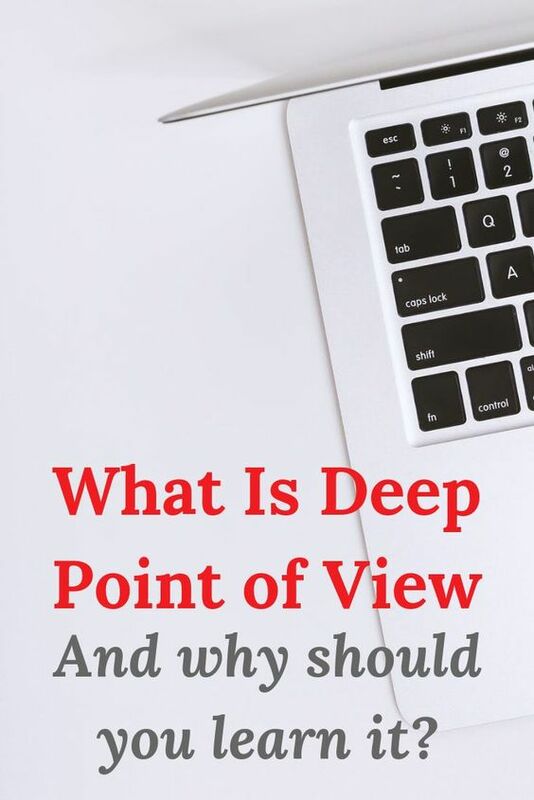 Deep point of view is a writing style, a technique, that aims to put the reader IN THE STORY with your characters, experiencing everything the POV character experiences in real time. 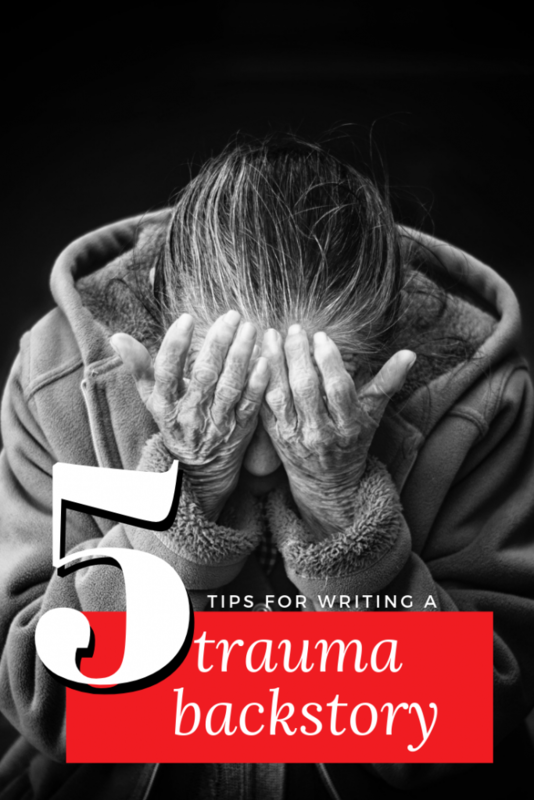 When you remove all the distance between the reader and the story, remove all the filters between the writer and the story, the reader gets an emotional journey they’ll never forget and want to tell all their friends about. The 5 Day Deep Point Of View Challenge ran in March 2019, but will happen again this year.. It is hosted in a closed Facebook group where you’ll be able to watch a live video (yes, they’re recorded) of a lesson and a small bit of homework you can share with the group and get feedback on. 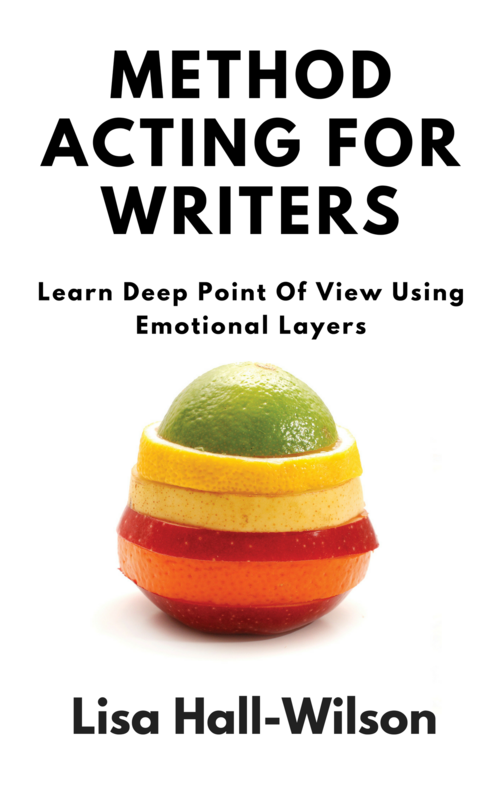 The 5 Day Deep POV Challenge is a taste of the Method Acting For Writers Masterclass I teach. This was the content for the March 2019 challenge, it changes up each time it’s run. Now, at first glance not all of these seem directly applicable to deep point of view. 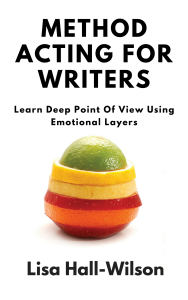 But here’s the thing, understanding deep point of view isn’t just learning some style techniques and tricks, learning where to bend the rules, or even what kind of story you’re writing — it’s a shift in HOW we tell stories. 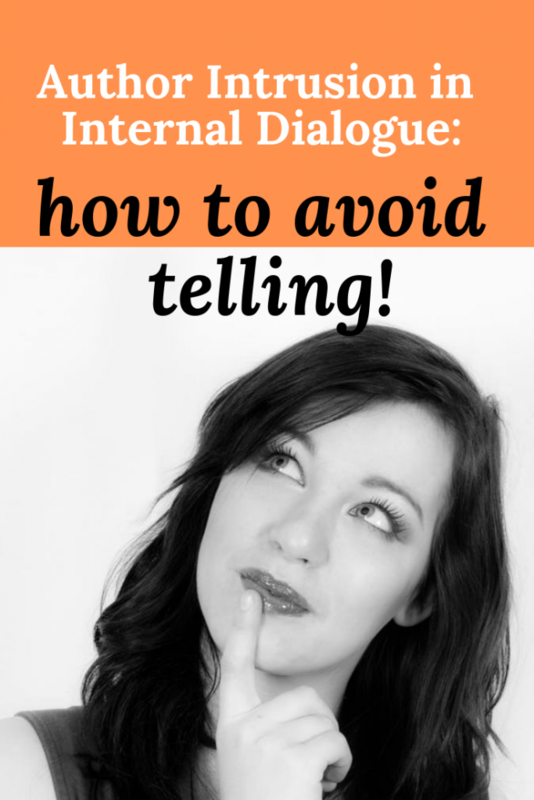 It’s not a difficult concept to understand, but it’s not intuitive and it takes a lot of practice. And writing is such a solitary pursuit. Why not take this chance to learn with a group of people just as dedicated to taking their writing to the next level as you are! The 5 Day Deep Point of View Challenge is FREE. 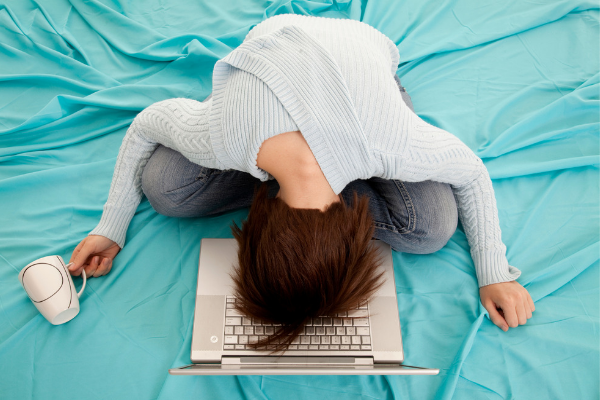 You get professional feedback on homework FREE. 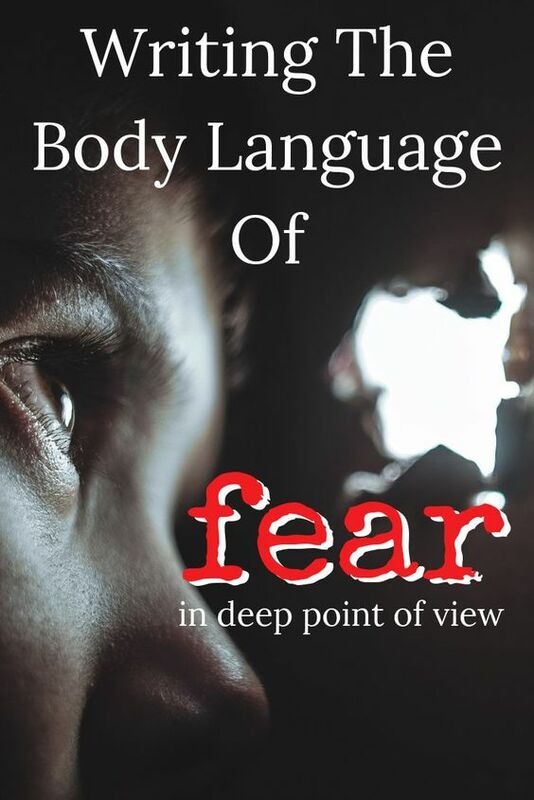 You get 5 lessons on learning deep point of view you won’t find in books FREE. But it will cost you time. And effort. As well as a few drops of blood on the page — because that’s what it means to go deep. At the end of the Challenge, all the video content will be removed from the group until the challenge runs again, so don’t wait to sign up! Heck Yeah! I want in the 5 Day Deep POV Challenge!